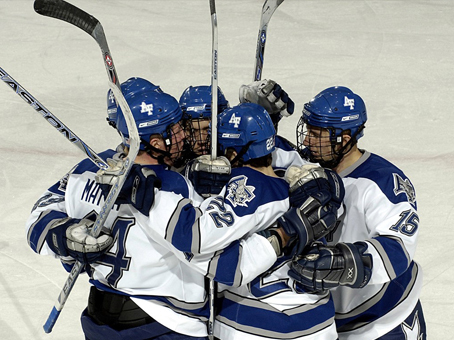 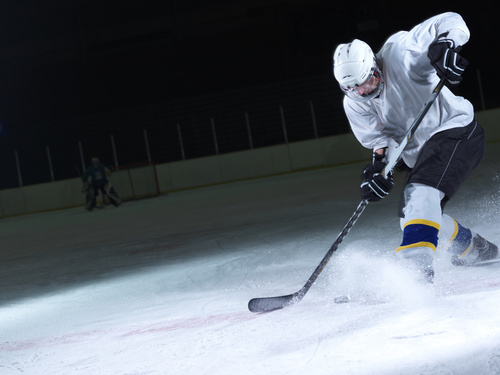 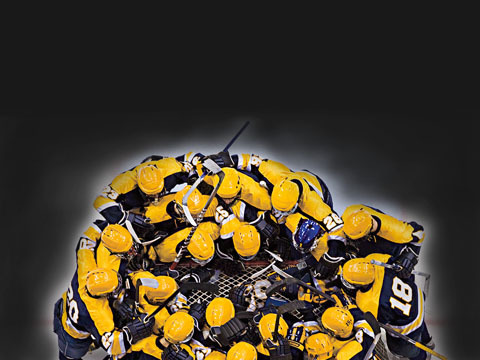 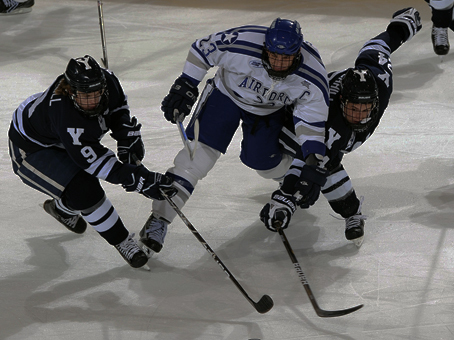 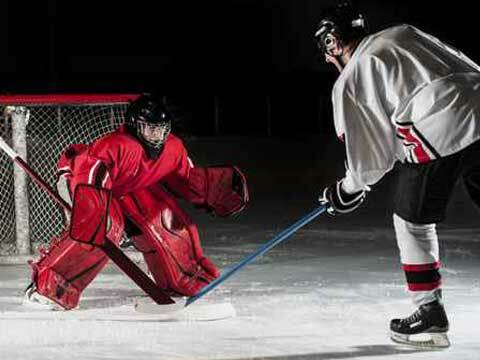 HOCKEY SERVICES has been in business for over 20 years. 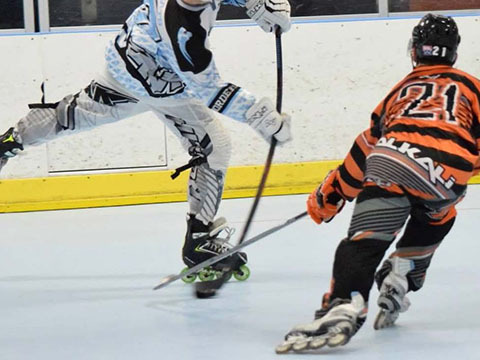 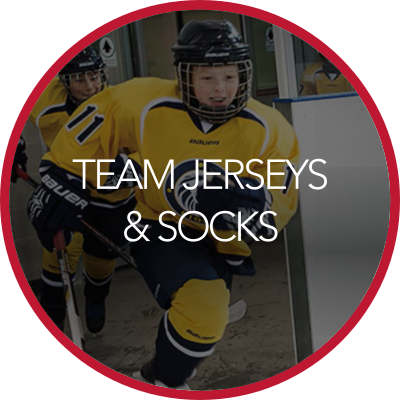 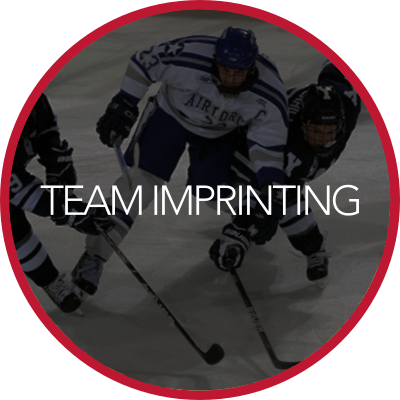 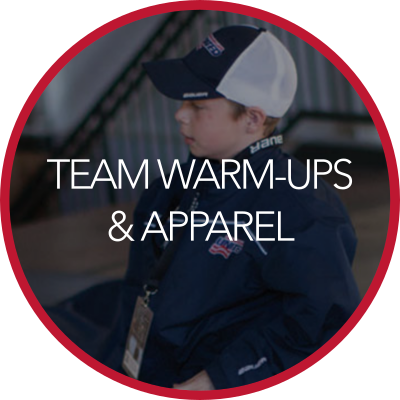 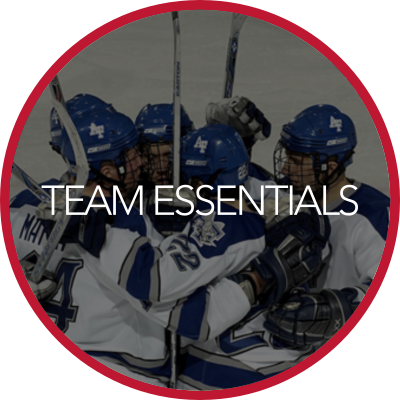 We take the time to talk to you, using our professional product knowledge in an effort to determine your needs, answer your questions and concerns about the various hockey products available and assist you in selecting the proper equipment to play hockey. 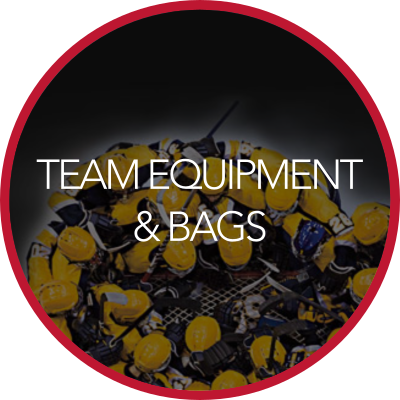 As players ourselves, we feel obligated to provide you with the proper equipment in the areas of protection, fit and quality at an economical price as if we were making the purchase and not the sale. 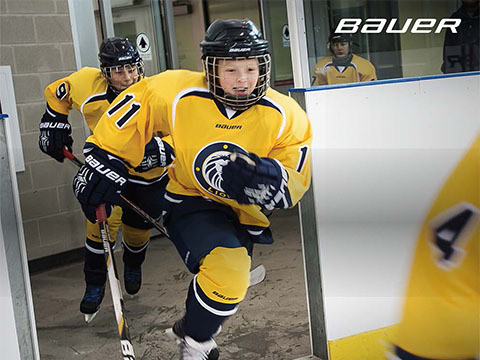 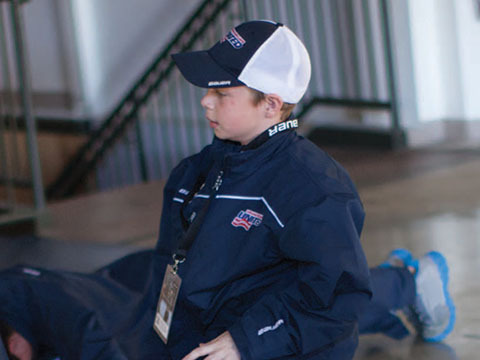 Hockey Services is at Hockey Services.